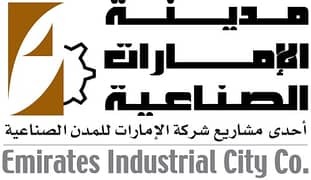 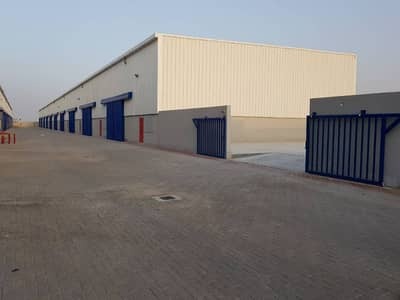 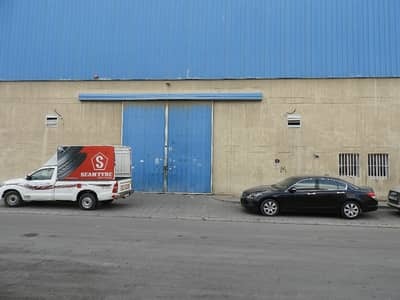 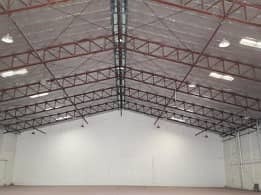 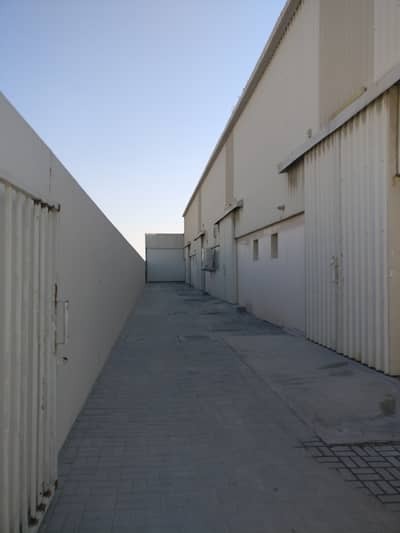 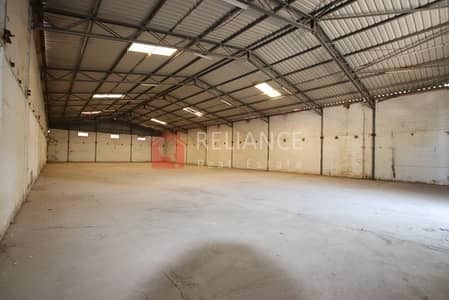 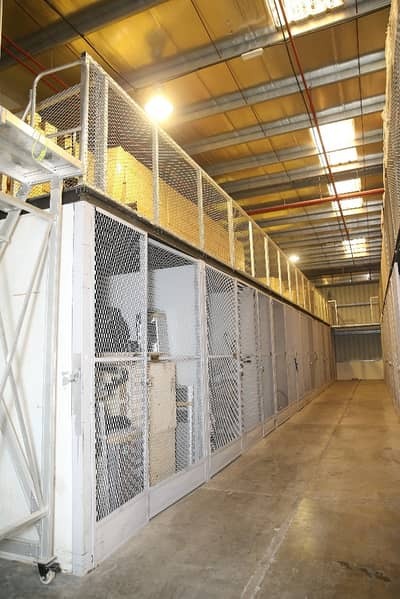 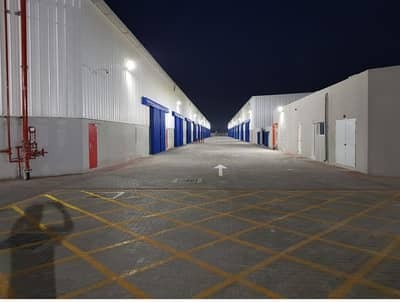 Self Storage Warehouses Available for Rent in Industrial Area 02, Sharjah. 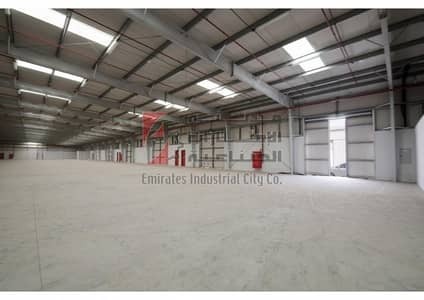 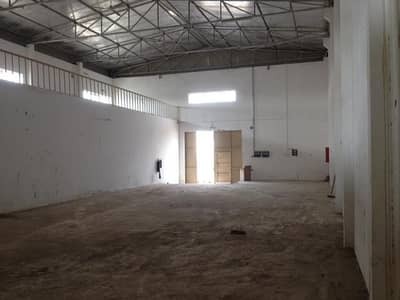 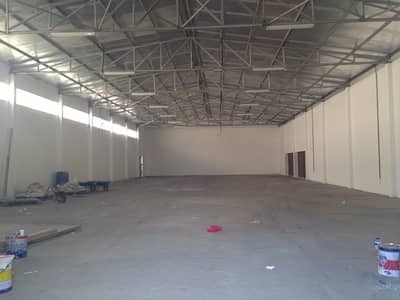 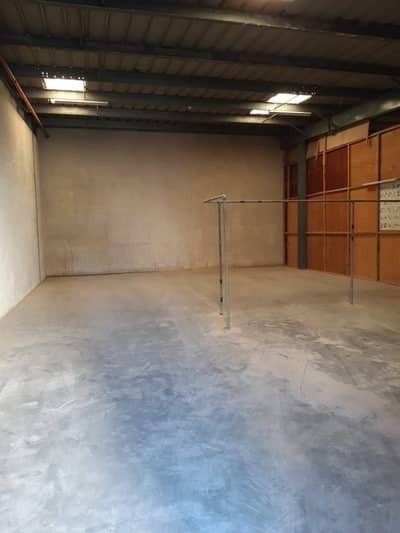 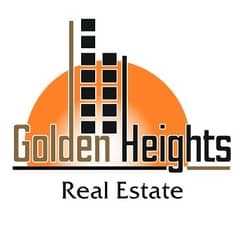 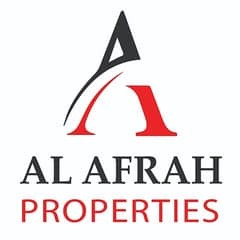 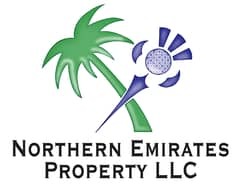 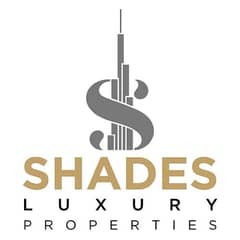 ATTRACTIVE PRICE of 140,000 AED WAREHOUSE FOR RENT!!! 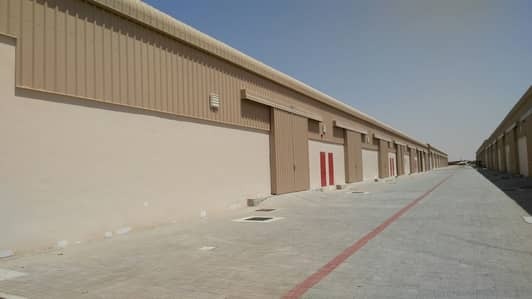 5000 & 10000 Sqft Warehouses available for rent "DIRECT OWNER"
Looking to buy a warehouse in Sharjah instead?